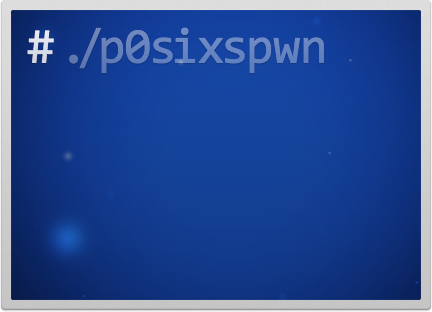 H8sn0w has announced the release of an untether package for the old devices running iOS 6.1.3 – 6.1.5. This includes iPhone 4, iPhone 3GS, and iPod Touch 4G. To get the package you must have already performed a tethered jailbreak via redsn0w or sn0wbreeze. Simply open Cydia, refresh the packages from the Changes tab, and then search for “p0sixspwn”. Sn0wbreeze will be updated at some point to incorporate the untether directly. The next priority is a jailbreak for all devices on iOS 6.1.3 and iOS 6.1.4, including A5 devices (iPad 2/3/4, iPhone 4S/5, etc). We expect it should be out by Christmas day. 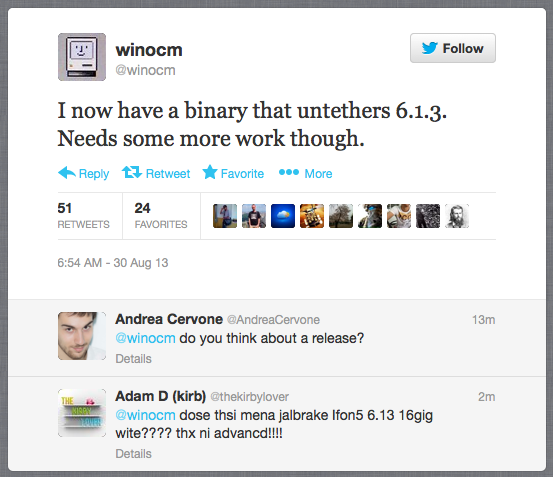 So if you don’t feel like upgrading to iOS 7 and prefer 6.1.3/6.1.4, sit tight for a bit. A hacker named winocm claims he has a binary that can perform an untethered jailbreak of the iOS 6.1.3. This announcement has been spotted on Twitter today. A tethered jailbreak is now available for the iPhone 4, iPhone 3GS and iPod touch 4G running iOS 6.1.3. winocm says, he has tested the code only on his own iPhone 4. 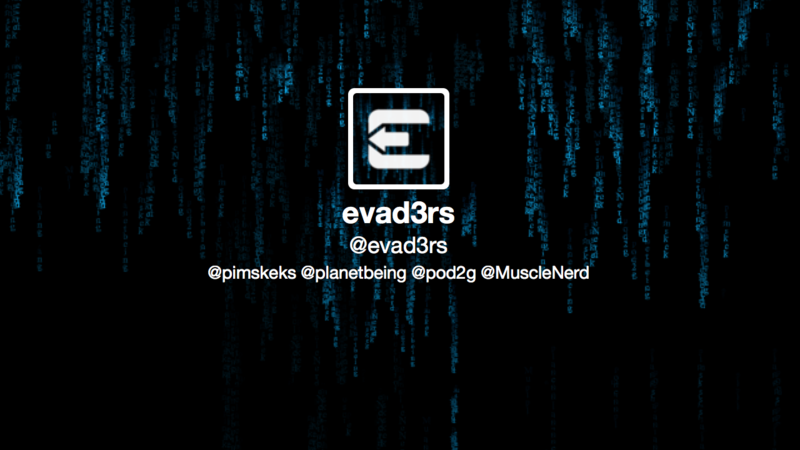 What is interesting, though, is that the hacker doesn’t work on the jailbreak for iOS 7. I have my own code running inside the iOS 6.1.3 kernel on iPhone 4. It’s not useful on iOS 7. I don’t care about iOS 7. Other people are taking care of iOS 7. 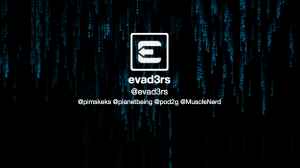 If you have an iPhone and look forward to news from winocm concerning the new jailbreak, you may follow this person on Twitter. 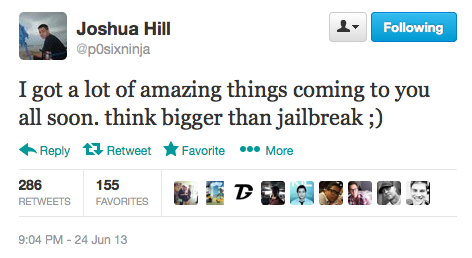 According to the hacker, iOS 6.0 is jailbroken as is iOS 6.1 Beta 4. 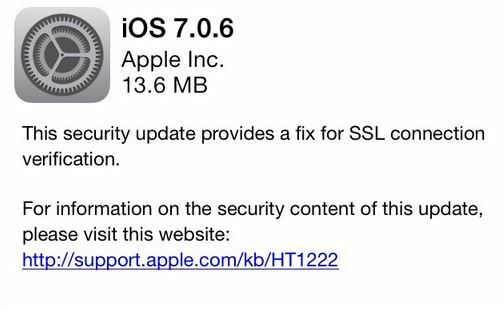 The team is now waiting for iOS 6.1 GM to drop after which they can confirm there is no new security measures introduced. Once everything has been tested successfully the team will release the jailbreak. The public jailbreak will be free. It is rumored that all devices will are supported: iPhone 3GS, iPhone 4, iPhone 4S, iPhone 5, iPod Touch 4G, iPod Touch 5G, iPad Mini, iPad 2, iPad 3 and iPad 4.